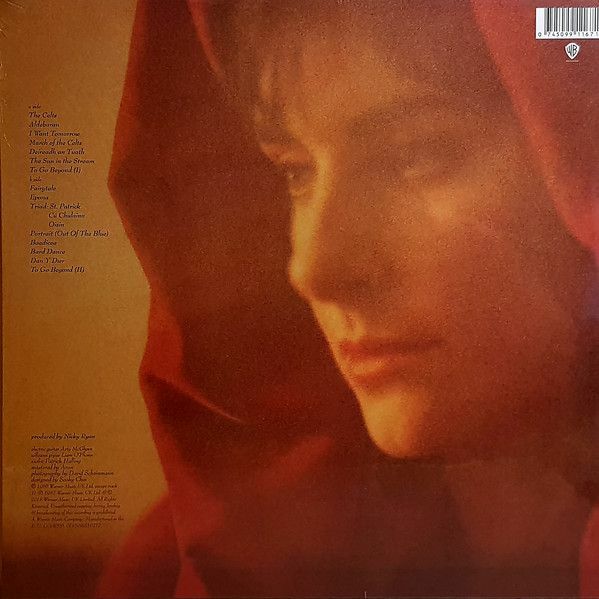 2018 reissue on standard LP =originally released in 1987 as Enya's debut solo longplayer [under the title Enya]. Includes the track, Portrait: Out Of The Blue, notably longer than on the original album, The album was re-released in 1992 under the title The Celts. .